Colorverse Martian Ink Review & Giveaway! 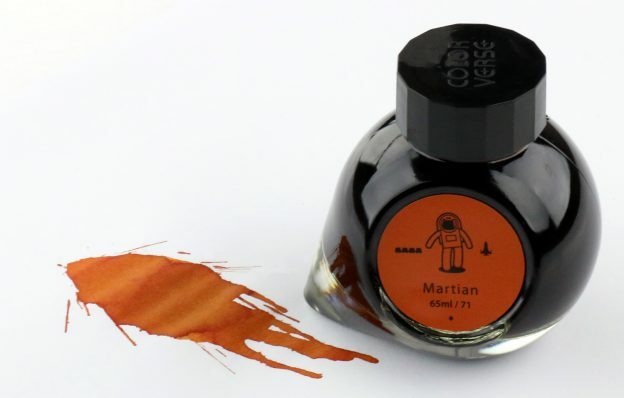 Colorverse Martian ink is the 71st color produced by Colorverse Ink Company in its ever-expanding ink universe. They have just released their 5th Series or “season” of ink colors, all based upon the Red Planet, Mars. There are 5 unique color combinations in this 5th Season Series, each containing Mars-themed ink in both a larger 65 ml. 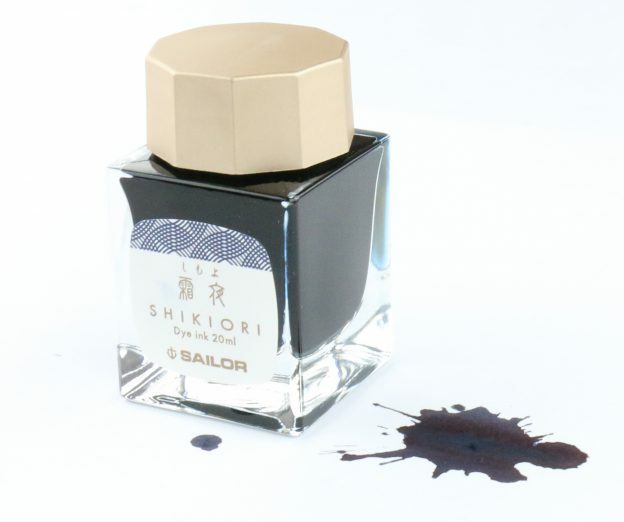 This entry was posted in Fountain Pen Ink and tagged Colorverse, fountain pen ink, Giveaway, review on February 25, 2019 by Pen Chalet. 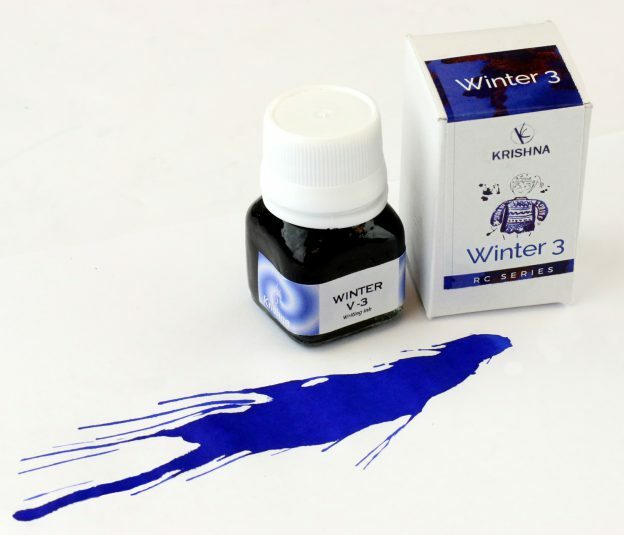 Krishna Winter 3 Ink Review & Giveaway! 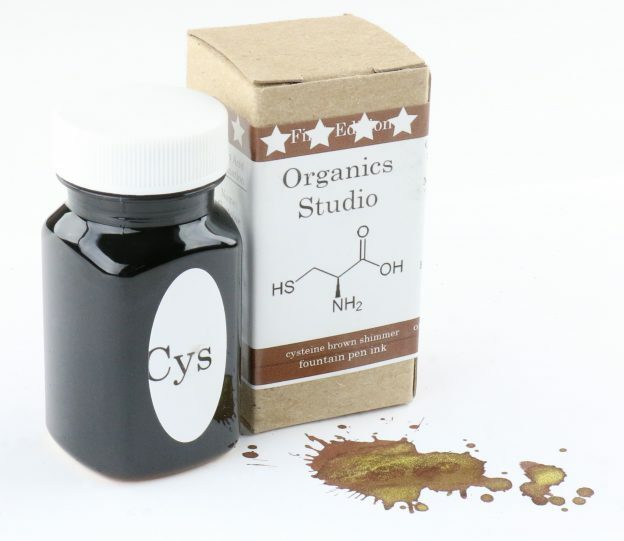 This entry was posted in Fountain Pen Ink and tagged fountain pen ink, Giveaway, Krishna, review on February 18, 2019 by Pen Chalet.